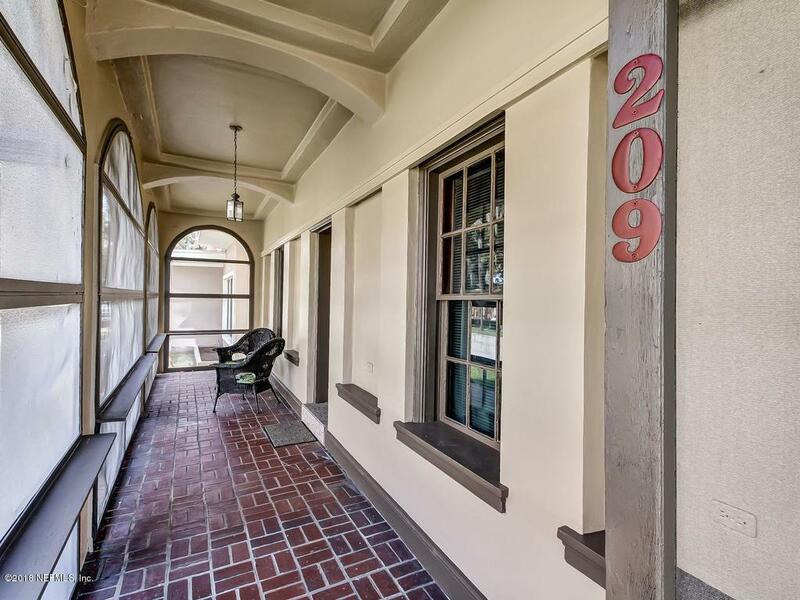 Owner financing to a qualified buyer w/$60,000 down payment at 7% for 30 yrs. to balloon in 5 yrs. payment of $764.00. 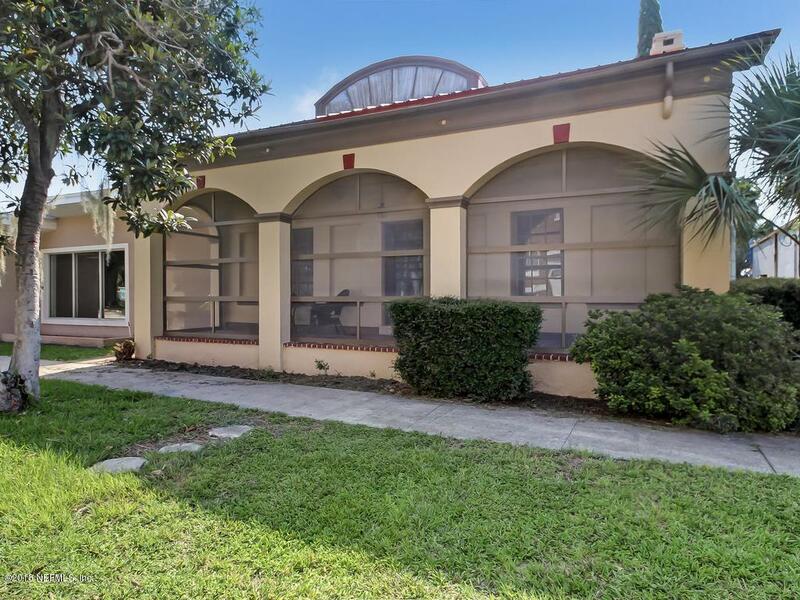 Move-in ready, charming commercial century building w/possible living space located in the downtown periphery area of the Palatka Riverfront District. 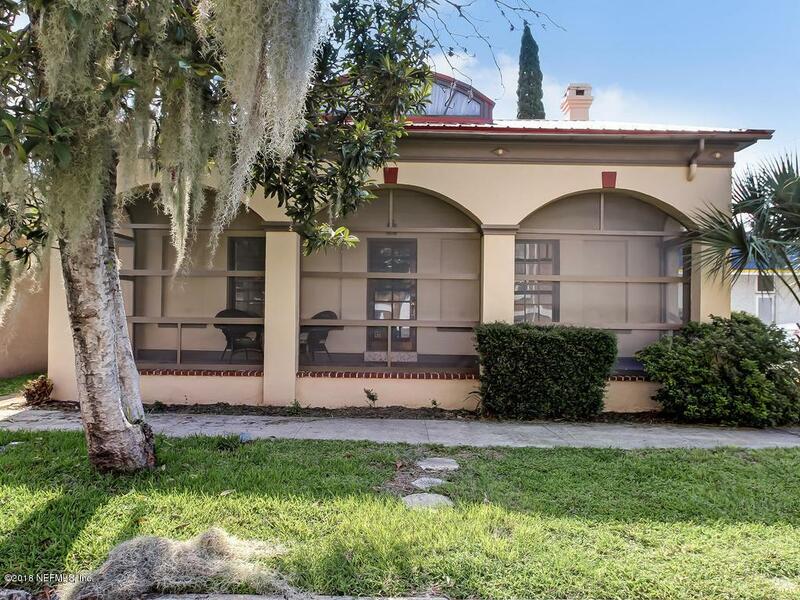 The concrete block structure w/stucco overlay features 9 rooms w/hardwood pine flooring, 3 bathrooms, an abundance of built-ins (especially in the dining area) & 10' plus ceilings throughout. 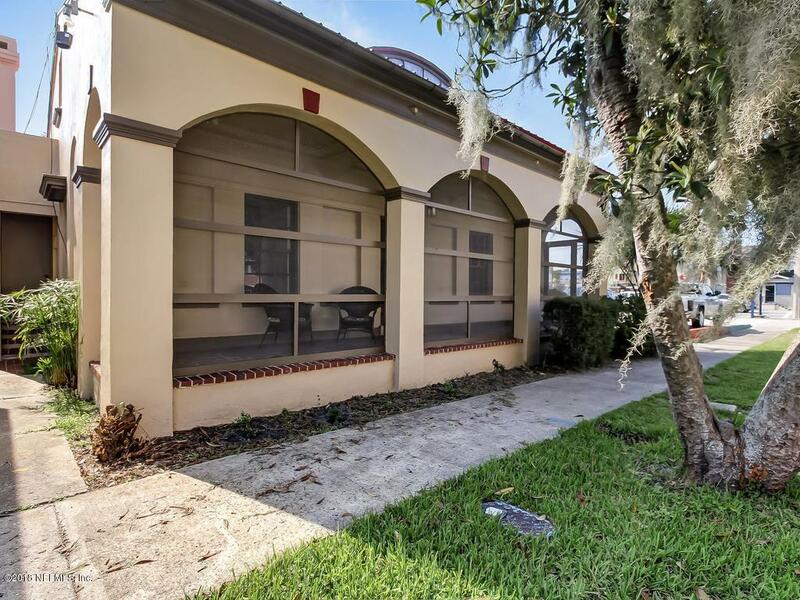 Zoned as a commercial property, the City of Palatka allows this property to be used for businesses such as a restaurant, boutique, coffee house, professional office and much more (refer to Documents). Although built in 1865, the building has central heat & air. The main room offers quaint beamed ceilings.The building includes an incinerator and is piped for a washer & drier. There is a 25' easement behind the building for ingress and egress and a small amount of parking.